Pallet nailing machines with minimal input of manpower for both small and large production lines, is what we do best. Do you need a separate standing machine to fit a small space or a complete production line? We’ve got your back! Our machinery is designed to work together in line or stand as separate units. Buy one machine today and add another whenever you’re ready for a new investment. Together we’ll fulfill your needs. Producing and designing metal components in small or large quantities is our excellency. We offer services in turning, milling, bending, welding and laser cutting. Our experienced team stand ready to custom-make your every demand, whether it’s one bolt or five hundred brackets. We make it happen! Send us a design or let us draw one for you. Either way, we promise to make you completely satisfied! Mychrome is a family owned company full of ideas and drive. We consider business partners, customers and co-workers all a part of our family. With us you’ll always get quality service and fair, straightforward communication. Our team is full of innovative and experienced manpower ready to bring you the best solutions. Be it in pallet machine manufacturing or metal handling. We’re getting the job done! Do you want more efficiency and less manpower? Learn about our work climate. Discover vacant positions or fill in an open application. 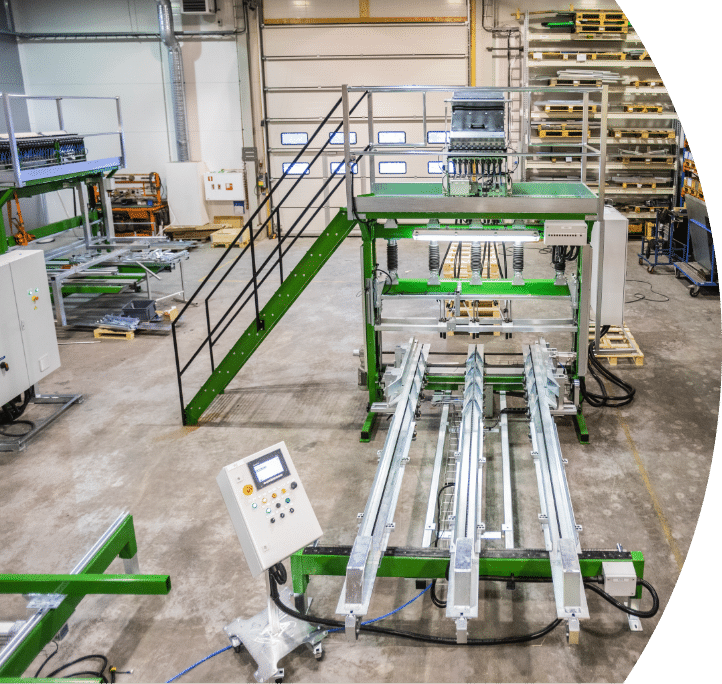 With Mychrome we have found a perfect partner for this project, since Mychrome is not only a machine manufacturer, but also brings a huge know-how from its own long years of experience in pallet production. Mychrome builds machines focused on the essential, thus inexpensive, but of a high quality and in the state-of-the-art technology and design. The communication with Mychrome during the project planning and its implementation was always highly professional and, in a certain way, always familiar. In short, I am a satisfied customer and would recommend the company Mychrome at any time. Mychrome is producing pallet nailing machines for the global market. 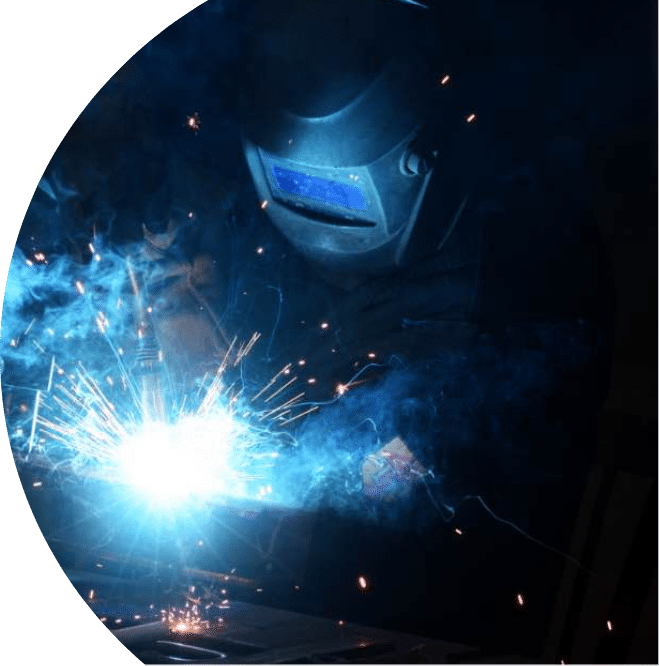 Additionally, we offer metal work services in welding, milling, turning, bending and laser cutting. We’re situated in Ostrobothnia, Finland.